Coastal Carolina Roofing Experts, Inc.
Energy Savers Windows & Doors, Inc. Comment: Need new roof...31 squares, wrap, ridge vent, etc. Comment: Need approx. 2300 sq ft architectural shingles, tar paper replaced. Newport Roofing Contractors are rated 4.72 out of 5 based on 664 reviews of 20 pros. 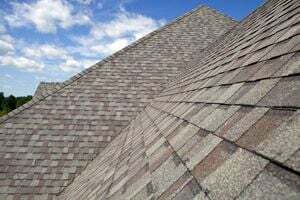 Not Looking for Roofing Contractors in Newport, NC?